Two Men Hurt In Fajitagate Case Try To Revive Suit Against San Francisco — S.F. Chronicle article on Ninth Circuit oral argument in case involving plaintiffs’ altercation with off-duty police officers. San Francisco Chronicle, page B3, Thursday February 14, 2008. You can listen to (or download) the 47-minute argument in the Ninth Circuit “fajitagate” oral argument, or visit the Court Decisions page of Newdorf Legal for a link. Will Fajitagate case set 9th Circuit precedent? S.F. Recorder article on Ninth Circuit oral arguments held February 13, 2008 during a special session of court held at Boalt Hall, University of California, Berkeley, School of Law. The Recorder, p. 1, February 14, 2008. Read the trail court’s decision in Sndyer v. City and County of San Francisco, in which Judge Jeffrey White granted summary judgment on the constitutional claims based on the absence of state action. S.F.’s ‘Fajitagate’ Case Argued In Federal Court, 9th Circuit Mulls City’s Liability In Off-duty Officers’ Actions. News report in the Oakland Tribune, February 14, 2008, on Snyder v. City and County of San Francisco. Circuit Balks at Strip Search Policy — news article on Ninth Circuit oral argument in County Jail class action. The Recorder, Wednesday, November 7, 2007, p. 1. Reporter Dan Levine’s take on the Ninth Circuit oral argument by Deputy City Attorney David Newdorf. You can listen to (or download) the 47-minute argument at the link for the Ninth Circuit jail strip search oral argument on the Court Decisions page of Newdorf Legal. Intensive Carelessness — an analysis of the medical lien bill pushed by the plaintiff’s bar. San Francisco Daily Journal, Friday, October 26, 2007, p. 6. 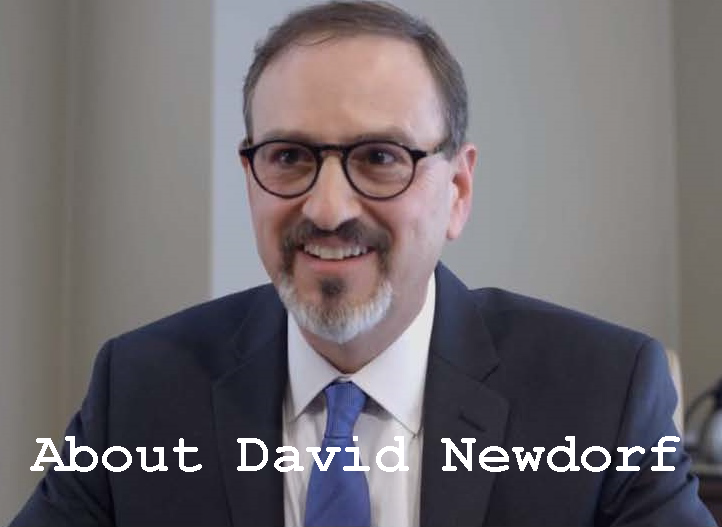 An explanation by David Newdorf of how the plaintiffs’ bar is trying to pass legislation that would overturn bedrock tort law principles in order to earn higher contingency fees. Cops and Wobblers — news article on the San Francisco City Attorney’s successful defense of civil rights lawsuits against police. The Recorder, March 7, 2005, p. 1. An in-depth look at how the S.F. City Attorney handles the defense of high-profile police abuse claims. City held not liable in ‘fajitagate’ — news article on summary judgment in federal civil rights lawsuit. The Recorder, April 7, 2006, p. 1. News account of the federal summary judgment ruling in favor of San Francsico in a civil rights case stemming from a highly publicized off-duty altercation on Union Street involving the son of the fromer S.F.P.D. chief. 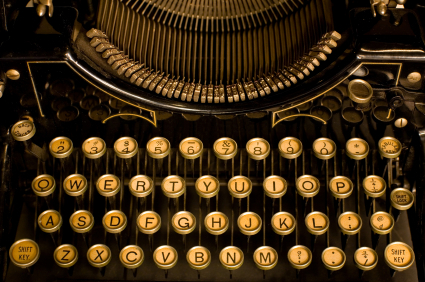 Diverted by Sensationalism — Op-ed column against the Bar’s proposed lawyer gag rule. The Recorder, Dec. 16, 1994. Commentary: the O.J. Simpson trial, with its lawyer press conferences and 24-hour-a-day media circus, led the State Bar to propose a gag rule on trial lawyers — to the detriment of client representation. As is often the case, bad facts make bad laws. Proposed Lawyer Gag Rule Resisted — News article on reaction to the State Bar’s proposed trial lawyer gag rule., The Sacramento Bee, Nov. 30, 1994, p.A3. News article quoting David Newdorf and others on the State Bar’s proposed gag rule on trial lawyers. SPJ Honors Newdorf — Society of Professional Journalists honors S.F. 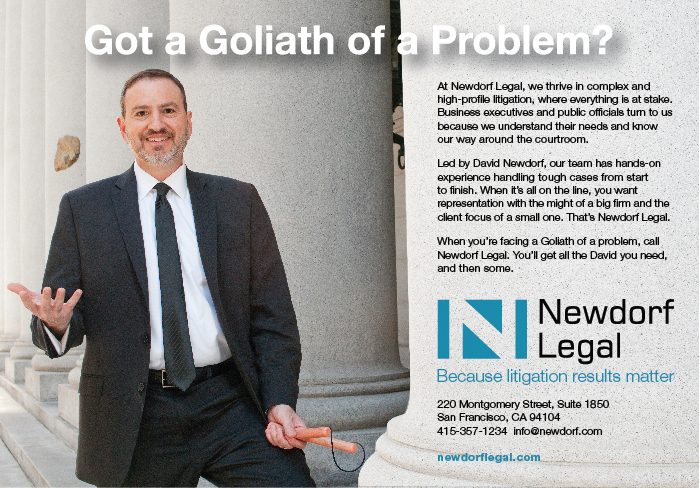 Lawyer David Newdorf. The Recorder, Feb. 15, 2000. 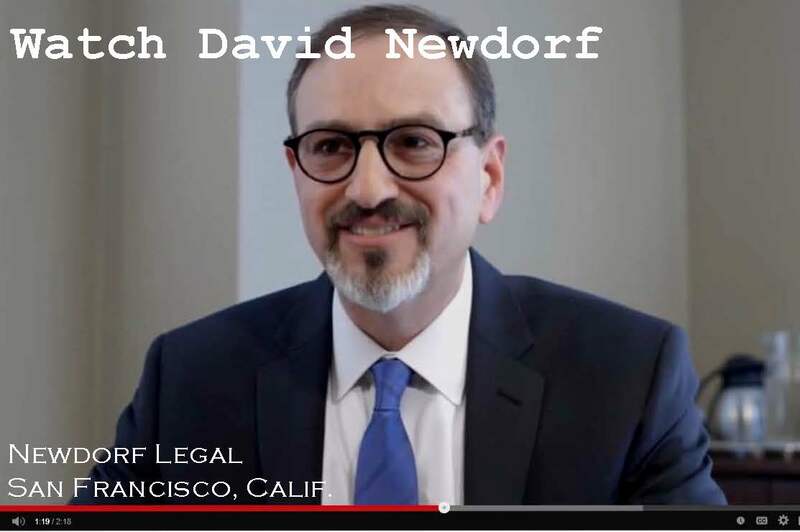 News article about the Society of Professional Journalists naming David Newdorf “Counsel of the Year” for his successful First Amendment challenge to a state prison crackdown on an inmate’s communications with outside journalists. Prison Life & Death — Op-ed column on media access to executions. The Recorder, Aug. 2, 2000. Commentary: A federal judge’s decision to permit greater media access to California’s death-row executions upholds the First Amendment. City Jail’s Blanket Strip Searches Illegal — news coverage of the County Jail strip search class action. San Francisco Chronicle, Oct. 1, 2005. News article quoting David Newdorf on the trial court’s ruling in a strip search class action. This decision is on appeal and the Ninth Circuit heard oral argument in San Francisco on Nov. 6, 2007. You can listen to or download the oral argument (47 minutes) from the Ninth Circuit strip search class action appeal on the Court Decisions page.